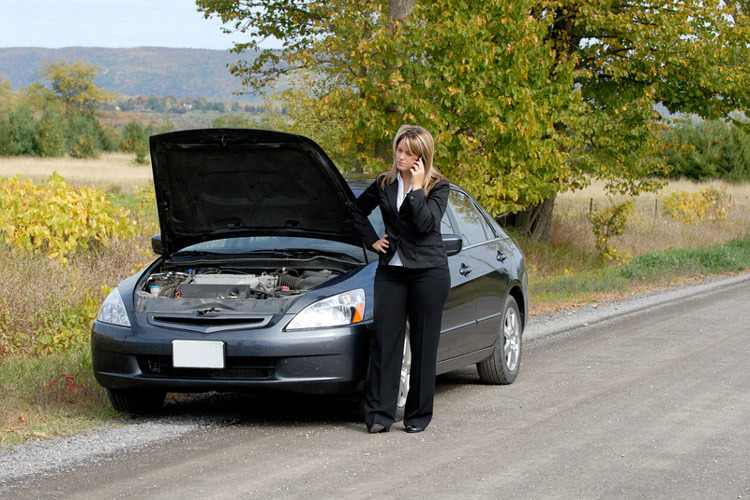 Dealer-quality auto repairs at affordabe rates. 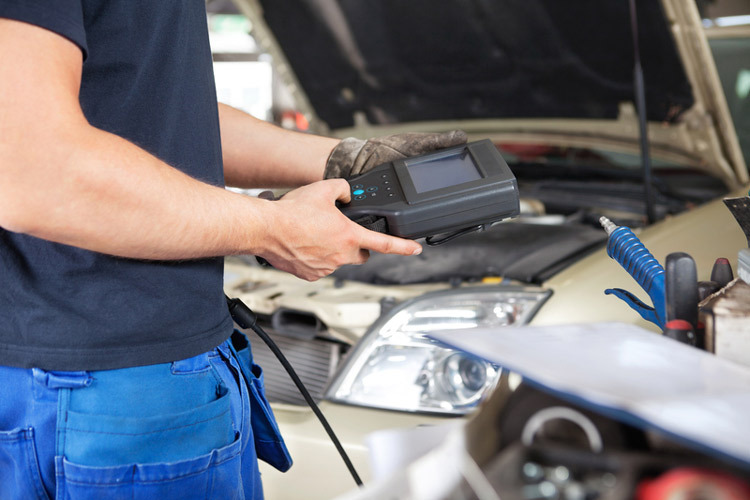 Our experienced mechanics repair engines, suspension and steering systems, transmissions and more. 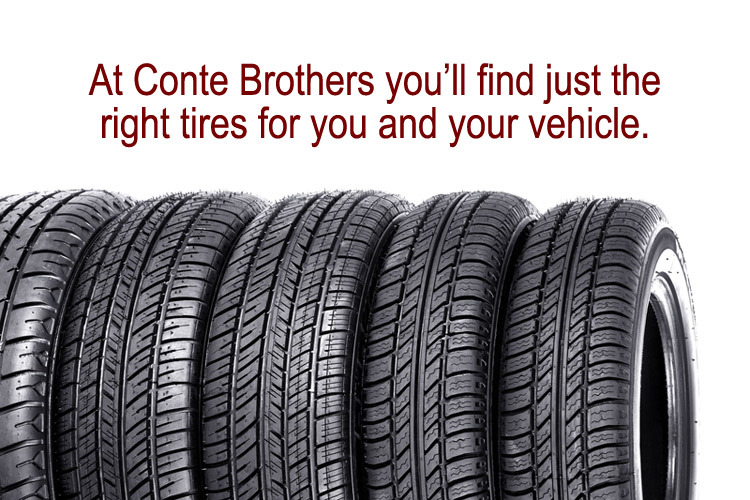 Conte Brothers Automotive has been serving South Jersey for over fifty years. 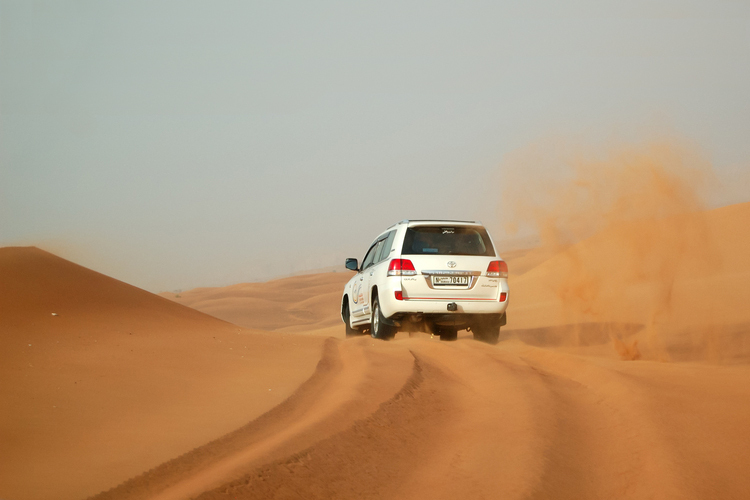 From the beginning, we've earned our customers' trust by providing the excellent, reliable service they expect. What sets us apart? 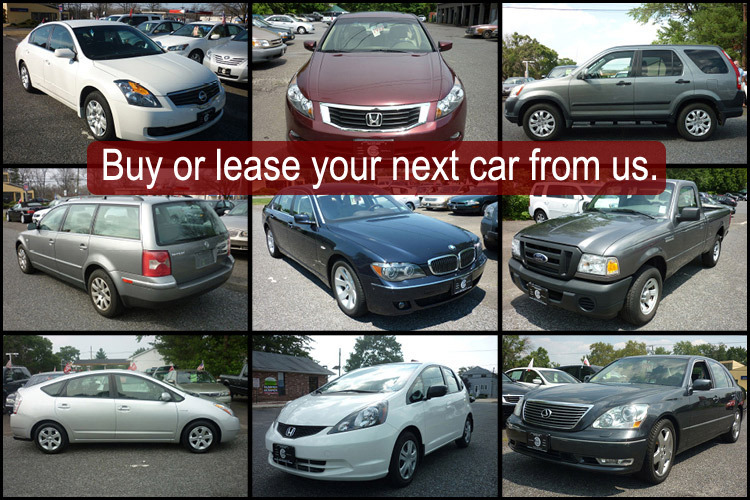 Guaranteed repairs, expert mechanics, award-winning service, reliable pre-owned cars, affordable service rates, and more. Serving Audobon, Barrington, Cherry Hill, Collingswood, Haddon Heights, Haddonfield, Lawnside, Magnolia, Maple Shade, Marlton, Medford, Moorestown, Oaklyn, Merchantville, Voorhees, Westmont and surrounding areas.